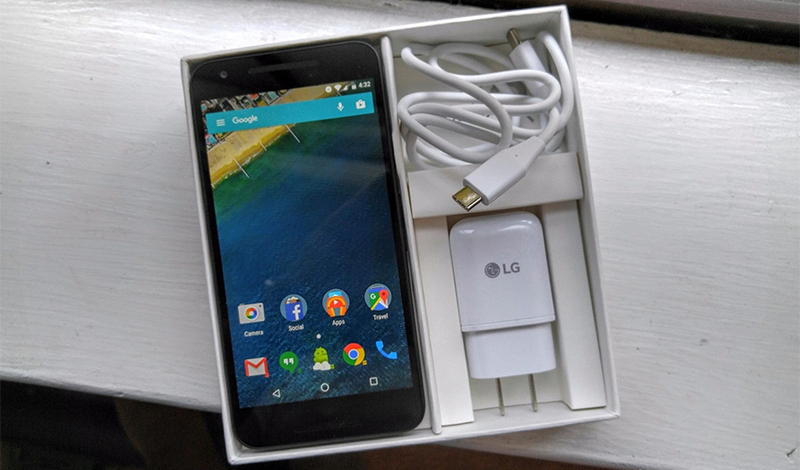 Nexus 5X was one of the most successful flagship phones of the yesteryears. The reasons for this have been many, however, the fact that the phone was a direct offering from Google and their Nexus line and was manufactured by the very dependable LG is prime among them. With the Nexus 5X, Android users were guaranteed maximum capabilities out of their smart phone. To root Nexus 5X then becomes a natural course of action if you want to push your experience even further. 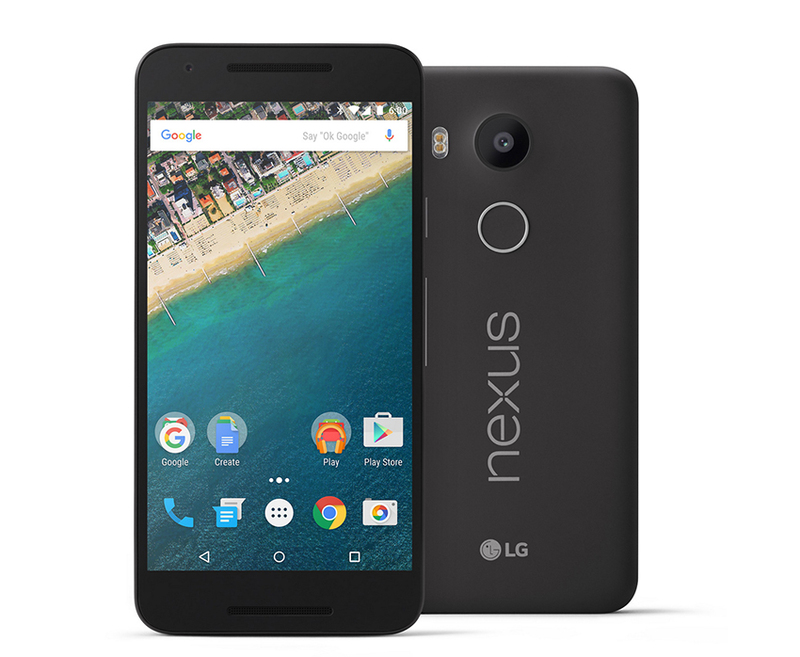 Let's take a quick look at some of the top notch specifications of the Nexus 5X on offering. With the feature packed smart phone that it is, many of us would want to know how to root Nexus 5X. Let's find out. Ok, now before you begin the process of Nexus 5X rooting, you must do a few things to prepare yourself and the device for it. Although, rooting the Android smart phones is nothing new, you must take all the precautions to ensure that your data is safe and protected from being destroyed while you carryout the Nexus 5X root process. Here are the steps that you must follow to ensure you're prepared to root Nexus 5X. - Go ahead and back up all of the important data you've on your Nexus 5X. - Download and install the Nexus 5X USB drivers on your computer. - Press Menu > Settings > Applications, then find and tap on the Developer Options to enable USB debugging. - Make sure that your Nexus 5X device has at least 80% or more of battery charge in it. Let's take a look at how to root Nexus 5X on Marshmallow. For this we are going to be using one of the most widely acclaimed software from the house of Wondershare, dr.fone - Android Root. It allows you to root your Android smart phone in just about one click and supports more than 7000 devices, which is humongous. It's also one of the very few rooting software out there that can be used with no concerns of any risks. Simply hit the 'Root Now' button and you should be done with the process of Nexus 5X root. Let's quickly go through the simple steps involved in this. Step 1 - Begin by downloading and installing the Wondershare software, dr.fone. Step 2 - Once installed, run dr.fone on your computer. Step 3 - Go to More Tools > Android Root. Step 4 - Now, it's time to connect your Nexus 5X device with your computer, if not done already, using a USB cable. dr.fone should detect Nexus 5X as soon as it's connected. Step 5 - Finally, go ahead and click on the button 'Root Now' and just let dr.fone do it's job and root Nexus 5X. While in the process of rooting, Nexus 5X may pop up a message asking whether you would like to root the phone or not. Go ahead and select the option Confirm to continue with rooting the device. It should take only a few more minutes for the whole Nexus 5X root process to be over. Step 6 - There it is, with these 5 easy steps, you're done rooting your Nexus 5X device. To root Nexus 5X on Nougat, you must prepare the device as mentioned in the beginning of this article. In addition, you must also flash your Nexus 5X device after that. It involves fairly easy steps and they are as given below. Step 1 - Using a USB cable, connect your Nexus 5X device to your computer and turn it off. Step 2 - Use Fastboot mode to start the device; switch on the phone while pressing and holding the following buttons at the same time, Volume Up, Volume Down, and the Power keys. Step 3 - Download and extract the Android 6.0.1 file on your computer, download link. Go to the folder hammerhead-MMB29K and then copy & paste all the files from there to the Fastboot directory. You'll find the Fastboot directory in platform-tools folder inside Android SDK directory. Step 4 - The final step is to flash the desired factory image to your Nexus 5X. Open the folder that contains the downloaded and extracted Android Marshmallow factory image. Type CMD in the address bar and then type in the commands as given below before pressing Enter. Now the script should run and once it finishes, your Nexus 5X will reboot. And, with that you are now ready to root Nexus 5X. - Download and install Android SDK and then do its setup with the platform-tools and USB drivers package. 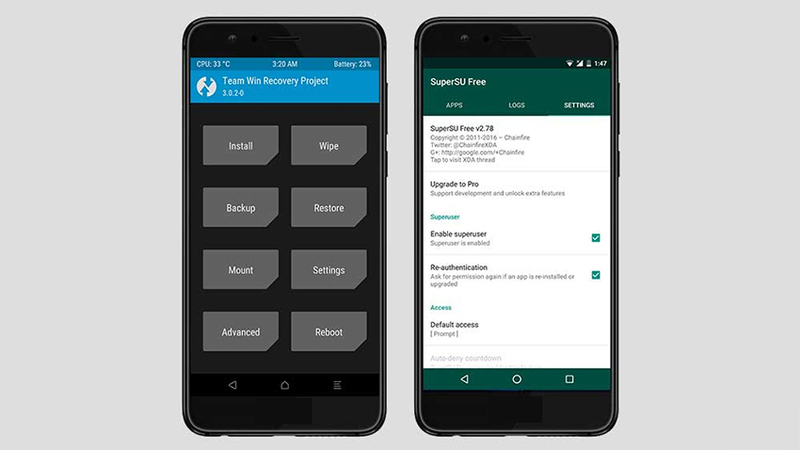 - Go ahead and download the Nexus SuperSU v2.78. 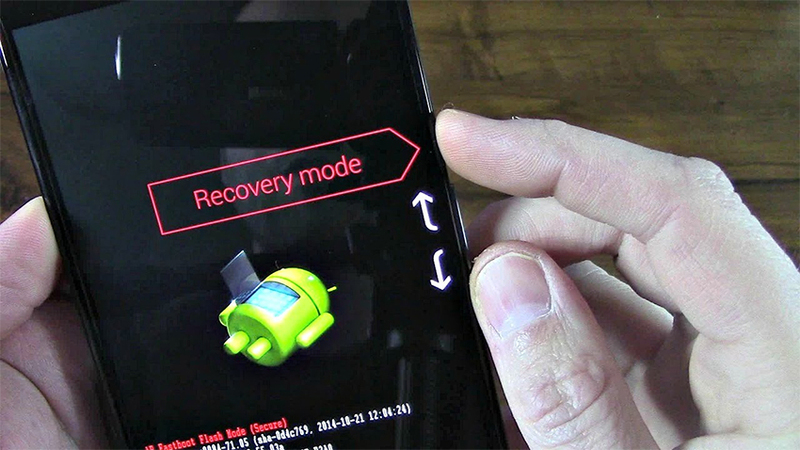 - Don't forget to keep a recovery tool available just in case, CWM and TWRP are some of the examples. 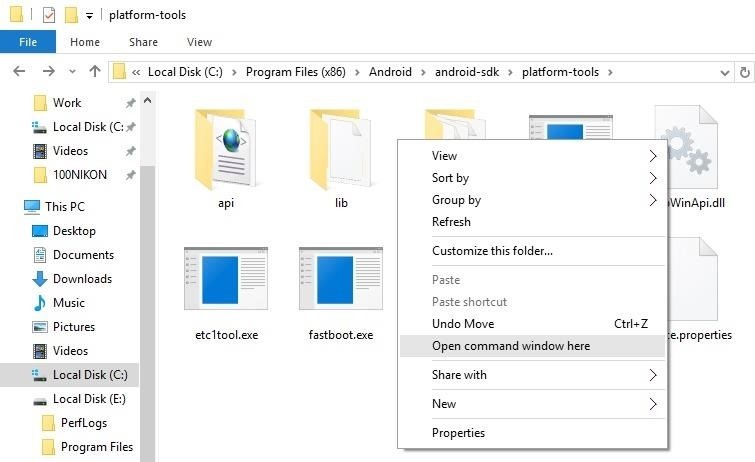 - Lastly, use any of the following links to download the right Fastboot version for your computer and then extract it to the directory android-sdk-windows\platform-tools. Once the above requirements are all fulfilled, we can start with the process of doing the Nexus 5X root. Step 1 - Connect your Nexus 5X and computer using the USB cable. 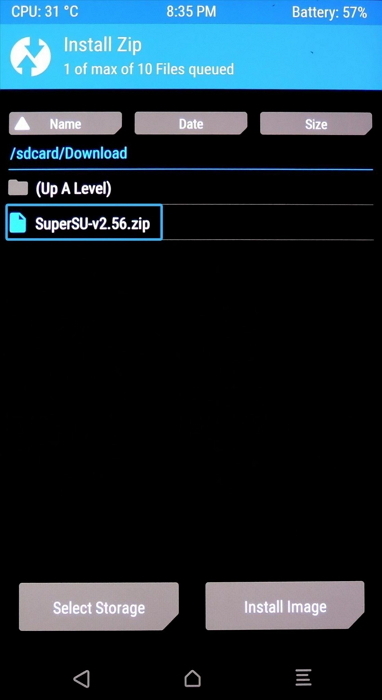 Step 2 - Open your device's SD card root folder and copy/paste the SuperSU zip file. 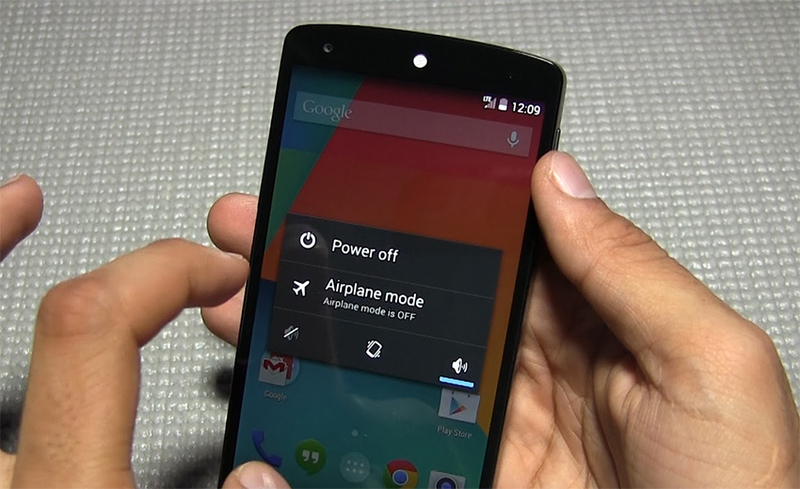 Step 3 - Switch off your Nexus 5X device now. Step 4 - Power on your Nexus 5X device by pressing and holding the Volume Down + Power buttons and enter the the Bootloader mode. Step 5 - Now, go to the directory, android-sdk-windows/platform-tools and open CMD. 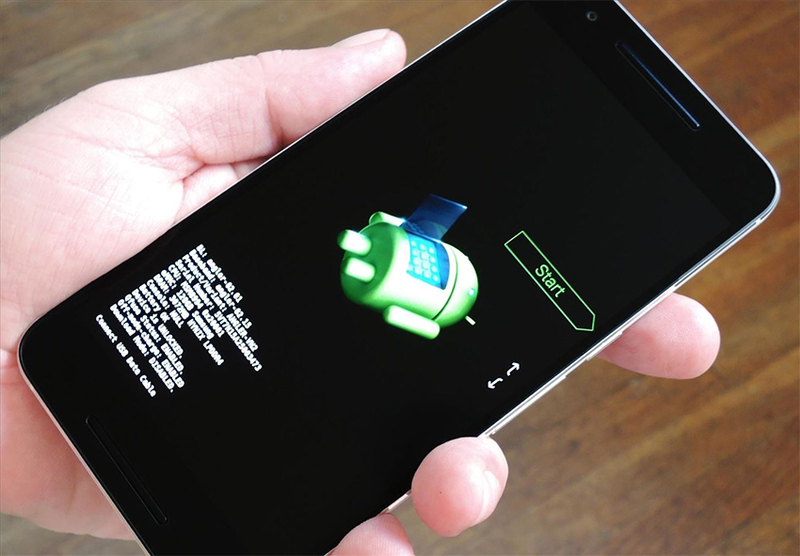 Once the Command Prompt is open, type in the command - fastboot flash recovery twrp-2.8.7.0-angler.img. Step 6 - Once this is done, you now have to enter the recovery mode by selecting the Recovery option from the Fastboot menu. 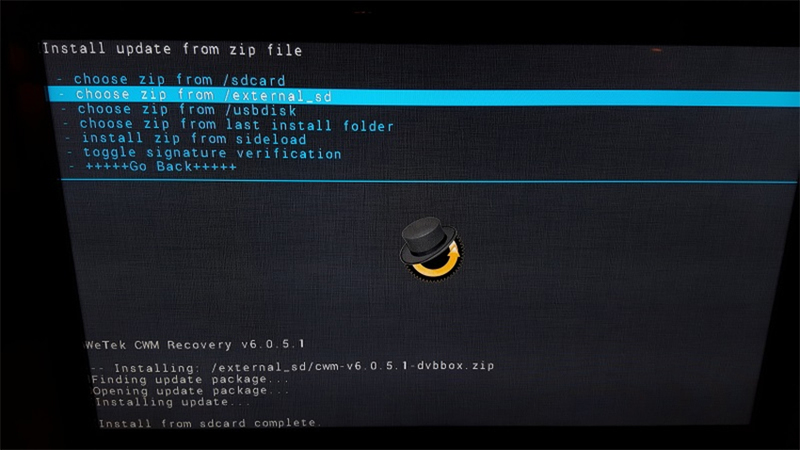 Step 7 - In the recovery mode, whether with CWM or TWRP, go to the option of flash zip from SD card > choose zip from sdcard. Step 8 - Find the file named SuperSU-v2.78-201609011115.zip and select it to install. Step 9 - Once the installation is complete, +++++Go Back+++++ in order to reboot your Nexus 5X device. That'll complete the process of rooting your Nexus 5X device on Nougat. There it is, now you are well aware of how to root Nexus 5X on Marshmallow and Nougat versions of Android. Go ahead and root your Nexus 5X device now to enjoy its full capabilities. 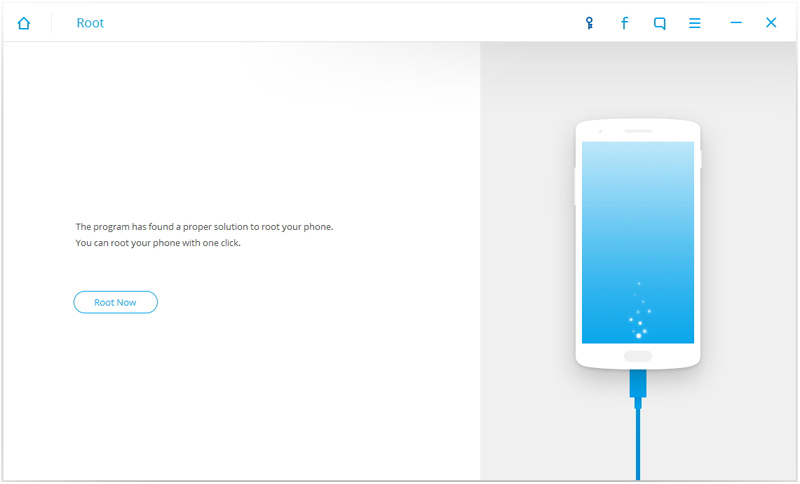 In case you are running your Nexus 5X on Marshmallow, you are in luck as dr.fone from Wondershare can save you a lot of trouble and help you root Nexus 5X in a matter of few clicks.